If you’re looking for a compact, luxurious and safe crossover, look no further. 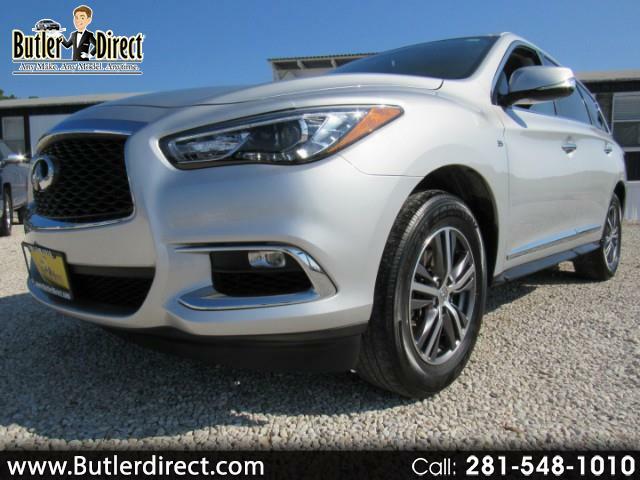 With its edgy exterior and spacious interior, this crossover is worth checking out. With the 5-Star overall safety rating awarded to the INFINITI. This crossover provides safety features parallel to none. It comes with the latest navigation and entertainment system. Equipped with motion-activated lift gate and easy steering, the new INFINITI QX60, We’re sure this vehicle will never disappoint you.